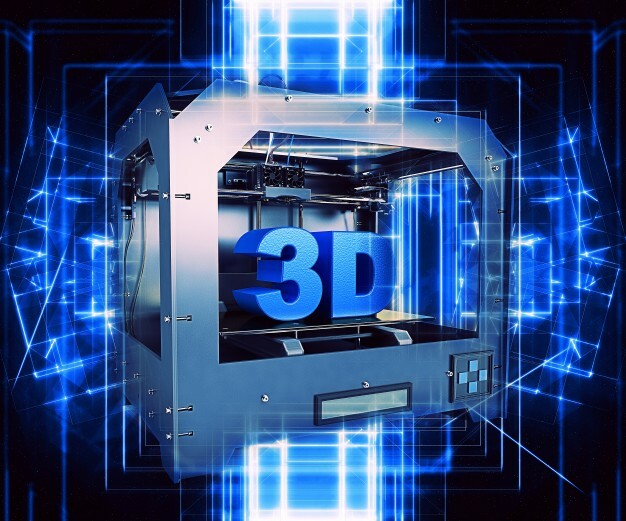 3D Print Dubai has become the number one consideration for people or companies who are looking to create a physical prototype to demonstrate their designs internally or externally to potential clients and customers. But should you buy your own 3D printer or take on the services of a 3D printing company? The answer is simple: take on printing services. 3D printing is a fantastic, cost-effective way of creating one-off or small batches of products to show off your item or product's potential. And, with that, there's a temptation for production companies to buy their own 3D printer for this purpose. However, this isn't a very cost-effective option. Not only is there the financial outlay of buying a 3D printer; there's the outlay of buying a 3D printer capable of achieving what you want. Most 3D printers on the market are purely for hobbyists and this is comparable with printing photos at home – it just doesn't have the same quality as a professional print. When it comes to showing off your potential products to, for example, possible investors or shareholders, you don't want to mess around with quality – your number one consideration is the build quality. And 3D printing Dubai requires a certain level of technical skill to ensure the product doesn't turn out incorrectly. On top of the skillset required to successfully 3D print, there's also the financial outlay of buying in the proper materials. This is why the vast majority of businesses turn to 3D printing service providers when producing their prototypes. But can you find services for 3D Print Dubai? Well, for the first time, you can – thanks to 3DVinci Creations, based at Business Bay, Dubai, who are providing high quality 3D prints for an affordable price. To get a quote today, visit http://www.3dvincicreations.com/ or email us for more information via info@3dvincicreations.com.